OFWs displaced by recent world events can find alternative livelihood in a new direct sales company. World of Wellness (WOW), offering general health and wellness products through direct sales, has opened its doors to this new breed of entrepreneurs. “In light of recent world events, more Filipino workers are back in the country for good. We think that WOW Direct Sales will provide them a good, profitable opportunity that will allow them to stay and earn here,” said Sheila Mae Velilla, President and CEO of WOW Direct Sales Corporation. Velilla established WOW Direct Sales on the principles of fair trade, social advocacy and business entrepreneurship. By offering premium quality products at affordable prices, with a competitive commission plan, the company is confident of attracting and growing its sales force. WOW Direct Sales has diverse product lines focusing on health, beauty, and wellness. These include organic wines and herbal supplements; premium skin whitening and age-defying lines; botanical hair care products; natural health juices, real crystals and other wellness products. Most of the products are locally manufactured, with a few exceptions: the juices are made in the USA, the wines are from Spain and the whitening products are made in Japan. “Considering that our products have active natural, organic, and highly beneficial ingredients and that they are clinically proven to be very safe and effective, they are very competitively priced,” Velilla added. The daughter of successful entrepreneurs, Velilla is prominent in the pharmaceutical trading business. 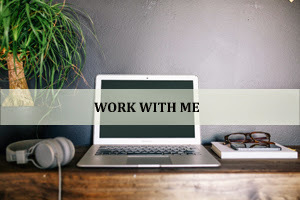 She heads other companies but is busy growing WOW Direct Sales, which is a spin-off of Cory Quirino World of Wellness, her retail co-venture with beauty and wellness guru Cory Quirino. “CQWOW received hundreds of feedback from customers that they found our products of high quality and affordable. There were also lots of inquiries on whether they can sell Cory Quirino products as a distributor because they believed in these products,” she said. 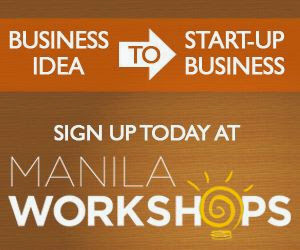 With an initial investment of P1 million, Velilla established WOW Direct Sales and launched the company last year. 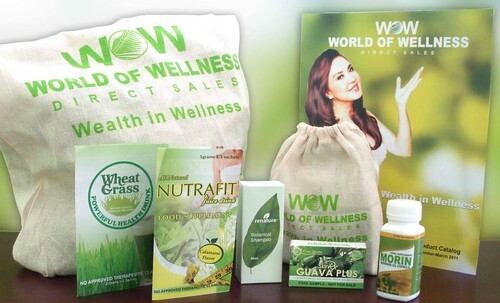 To date, WOW Direct Sales has wellness centers in Pampanga, Bulacan, Mandaluyong, Pasay, Las Pinas, Makati, and Isabela. It has over a thousand dealers and is set to open more centers in Cavite, Ilocos Norte, Batangas, Laguna, Bicol, Quezon, Cebu, and more centers in other cities in Bulacan and Pampanga. Velilla admits that the direct sales market may be saturated, but she believes that WOW Direct Sales can still capture a relatively significant share of it given its competitive products and excellent marketing team. “Our dealers are generously rewarded based on their sales and sponsoring from a personal or group contribution. Their membership and privileges are for a lifetime,” she said. “WOW Direct Sales believes that real wealth is in health and investments on health should be made affordable. The more who are given access to this provision, the healthier the nation would be,” she added.